Exiled Test opener Cameron Bancroft says time has allowed him to forgive himself but he knows the events of Cape Town may follow him forever. Bancroft is set to make his return to competitive cricket on December 30 for the Perth Scorchers against the Hobart Hurricanes in the Big Bash League, ending his nine month exodus. The gritty right-hander's career was brought to a halt when he was caught red-handed tampering with the ball in Australia's third Test against South Africa earlier this year. It landed him a Cricket Australia mandated nine-month suspension from first-class, List A and Big Bash League cricket in or for Australia, with Steve Smith and David Warner given 12-month bans. In his time away from the game, Bancroft has occupied himself with yoga and playing grade cricket in Western Australia. He also learned to forgive himself. "Time has allowed that (forgiving himself) to happen," Bancroft told Gilchrist in an exclusive interview to be aired on Fox Cricket on Boxing Day. "...There's people out there that are forever going to look at me and say 'he's a cheat', 'he's the guy that cheated', 'he's a cheater' and point the finger and be really serious about it." 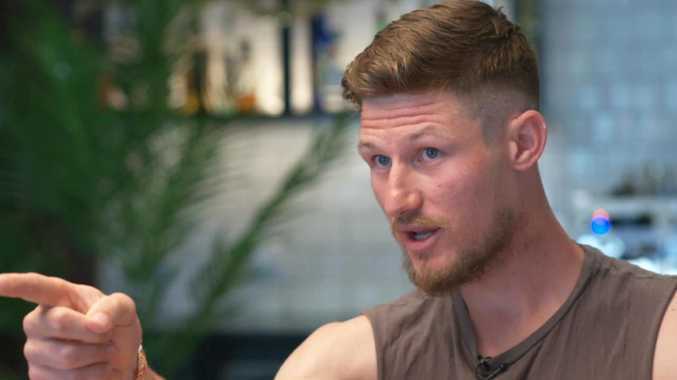 On Saturday, Bancroft took his first major step back into the public sphere in the form of a long letter addressed to his former self, published in the West Australian newspaper, describing his emotional journey since. He said a crucial moment was Voges asking him to justify why he should be on a pre-season trip to Brisbane by the Western Warriors Sheffield Shield team. "On your way to present your case to your coach you realise this is the moment when you begin to become OK with the thought of never having cricket as part of your life again," he wrote in the self-addressed letter. "Until you are able to acknowledge that you are Cameron Bancroft, the person who plays cricket as a profession, and not Cameron Bancroft the cricketer, you will not be able to move forward. "This will become a defining moment for you." 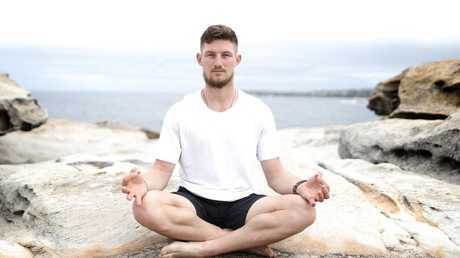 Yoga has become an important part of Cameron Bancroft’s life. "Maybe cricket isn't for you, you'll ask yourself ... will you return? Yoga will be such a fulfilling experience," he wrote. "While you do not look that different, on the inside you are a vastly different man to the bloke who made that mistake in South Africa," he added in the letter. "You know you cannot say sorry enough, but actually it is time you allow your cricket to be about what you have learnt and use this opportunity to make a great impact."